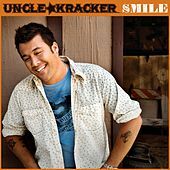 Take Kid Rock's rhyming style, tone down the guitars, replace his wife-beater with a cowboy shirt, and you've got Uncle Kracker. 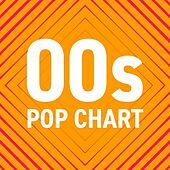 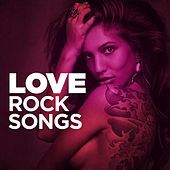 Rhymes focus more on the "wandering everyman" vibe, with mildly distorted vocals, slide guitar breakdowns and sung choruses. 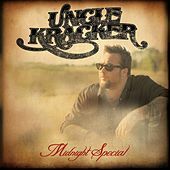 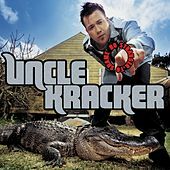 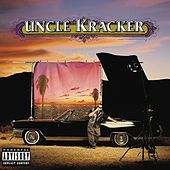 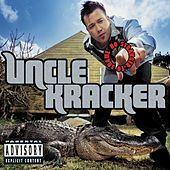 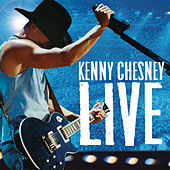 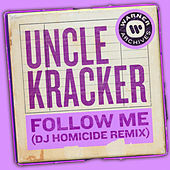 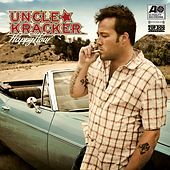 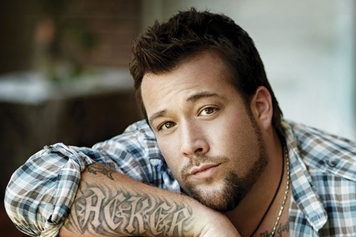 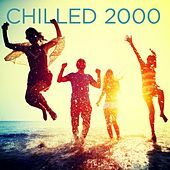 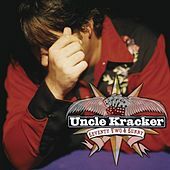 Uncle Kracker's 2000 debut, Double Wide, was a radio hit, and his subsequent records have found the rapper exploring all kinds of music, from soul to country rock.